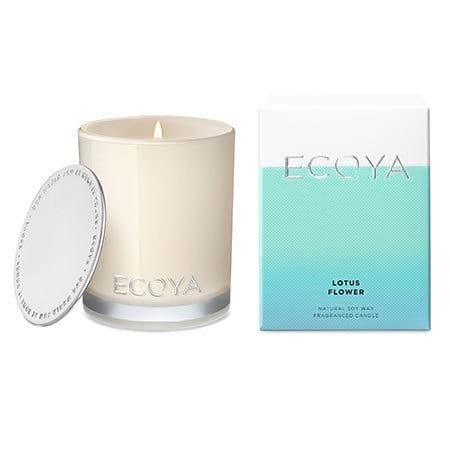 Our mini Madison Lotus Flower ECOYA Candle is a great value gift at only $19.95! Send as a standalone gift or add to a beautiful fresh flower arrangement, bottle of bubbly, chocolate and more. With a 25 hour burn time, this candle will provide plenty of enjoyment to the lucky recipient. Order your fragrant soy wax candle online now or give the team a call on 1800 66 66 46.